Housing affordability in Australia is one of the most hotly debated topics, with Sydney prices starting to resemble those of New York. A number of different approaches have been put forward to ‘solve the housing crisis’, but one strategy can work for buyers right now to secure property below market value – Group Buying. I constantly hear people saying that it’s impossible to get into the property market, but in 2017 you can still find a deal on house and land for under $600,000 on Sydney’s fringes. Group Buying is essentially the property equivalent of wholesale shopping. I recently introduced this strategy to my network of investors and first home buyers, coordinating deals that have saved them on average $100,000 – $500,000 per block of land. Developers planning to build an estate typically need to sell off a number of properties before they can begin development, in order to secure finance from the banks. A lot of legwork, marketing and promotion goes into finding and securing these buyers ahead of the build. By bringing a significant number of buyers together to approach the developer you’re able to help them by cutting out much of the legwork and the agent fees that would result from selling each block of land individually on the open market. Using this approach you can negotiate a deal on a significant portion of the blocks of land in the development and secure property well below market value. This bulk-buying, wholesale approach to property can revolutionise the way we look to buy property, giving the power back to the people. Group Buying can help investors and first home buyers alike – it’s time we started working together to secure the best deals we can. Jo and Ben, a young couple have just saved a small fortune through Group Buying, securing land just 20 mins from Newcastle’s CBD. 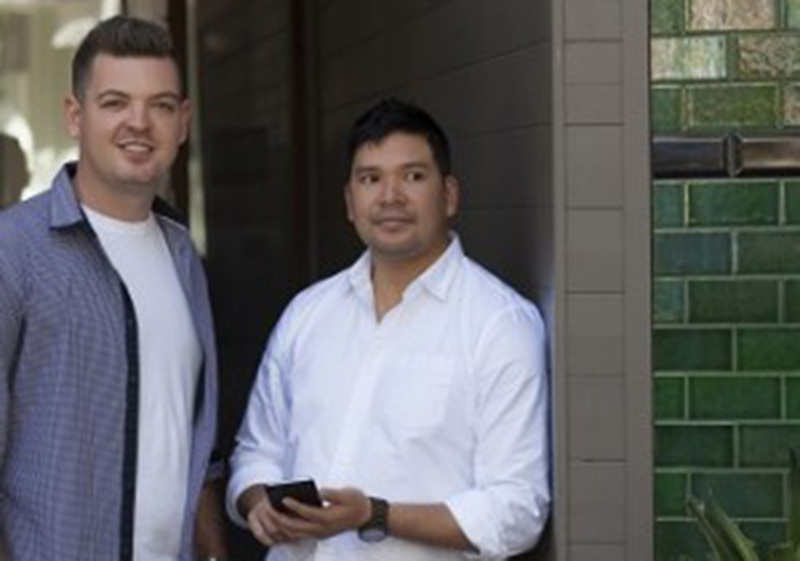 Along with their two young sons, Kobe, 7, and Tristan, 2, they were rapidly outgrowing their rental home in inner Newcastle and even with a sizeable deposit of $100,000, they’d spent four years trying to crack the Newcastle housing market. By the time they put the keys in the door they’re expecting to have made between $175,000 to $300,000 in equity. By buying below retail value, Jo and Ben are not only saving themselves thousands, but also giving themselves more financial options in the near future. The couple plan to reinvest that equity from their family home into something else in the future. Bulk buying like this is a completely new approach. A large factor in why it hasn’t been done before is because it relies on a large number of buyers deciding to buy at the same time. The bulk-buying deals I’ve coordinated have been made up of anywhere between 30 to 100 different buyers, so there is a huge element of trust. I spend a significant amount of time vetting each buyer beforehand to remove any likelihood of last minute rejections. However, there is never complete certainty. I vet everyone’s financial position through a finance strategist to make sure there’s no chance they’re knocked back. As well as vetting the buyers, we ensure that we’re working with industry leading developers on these projects. 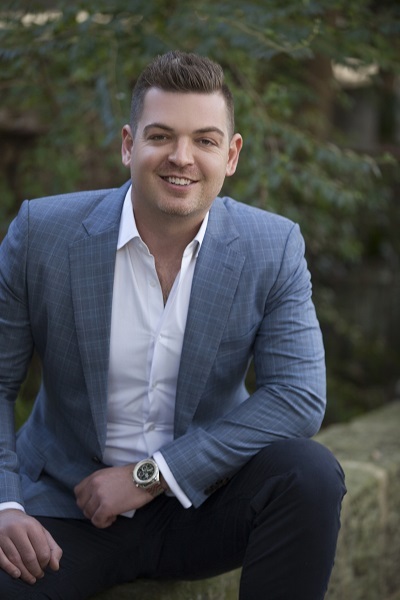 Nathan Birch is the co-founder of full-service property investment group Binvested.com.au, offering buyers agents, financial planning, property management and each service required to become a property investor. With more than 200 properties and a net worth of 30 million, Nathan is one of Australia’s most highly regarded property investors. Binvested.com.au secure property deals for clients that meet their 3 core criteria: below market value, high growth potential and, where possible, are positive to neutrally geared. learn more on Group Buying and how to get into the property market.